From the shop on Alton High Street and their warehouse in Selborne, Mike Frost Carpets supply and fit a wide range of quality carpets to suit any purpose and location. 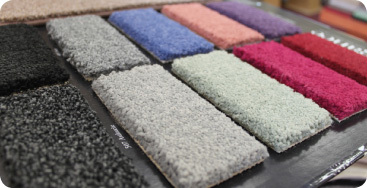 Whether you are looking for carpets for your home or commercial flooring for your business we will have something to suit as we are able to supply you with all known brands: Axminster, Abbingdon, A.W, Manx, Furlong, Whitestone Weavers, Clarendon, Victoria Carpets, Westex, Quick Step, Polyflor. 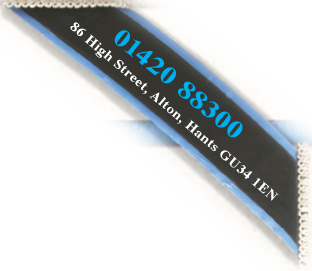 The experienced staff pride themselves that they have such a large choice of carpets and flooring in the Alton area. 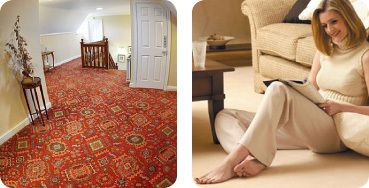 Whether you want a luxurious Axminster or lower budget option, Mike Frost Carpets has something for you. 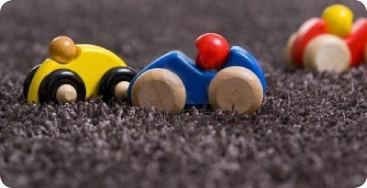 send us an enquiry about your brand new carpet or floor covering.